6. 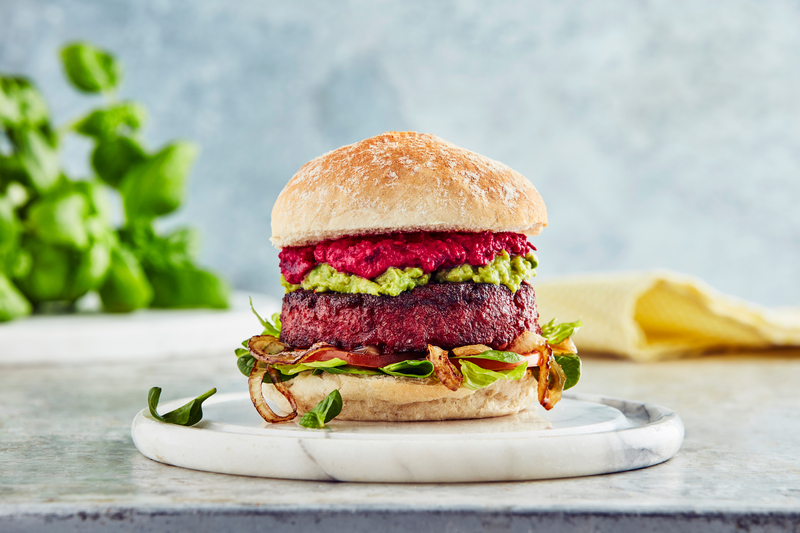 Quorn’s Hot and Spicy Burgers, £2.50 – these brilliant burgers are from Quorn’s vegan range and are sure spice up to your veggie options! We love these served in a bun and topped with lashings of Veganaise. 7. Aldi Mae’s kitchen Vegetable Quarter Pounders, £1.25 – Try Aldi’s take on a meat-free burger with this tasty blend of mouth-watering seasoned vegetables wrapped in a breadcrumb coating. At £1.25 for four how can you go wrong?